We want to provide your lawn with the most conscientious and effective lawn care service in Denver. At Lawn Doctor, we pride ourselves on our commitment to the health and safety of our clients while still turning out the healthiest, best-looking lawns to our Denver clients. Soil conditioning provides your lawn with a variety of benefits and is a fabulous option when considering the long-term health and look of your yard. Because we only want the best for our Denver clients, we suggest lawn fertilization to everyone looking for a sweeping, inclusive service. Lawn conditioning services work to preserve and fortify the complex ecosystem within your Denver yard. 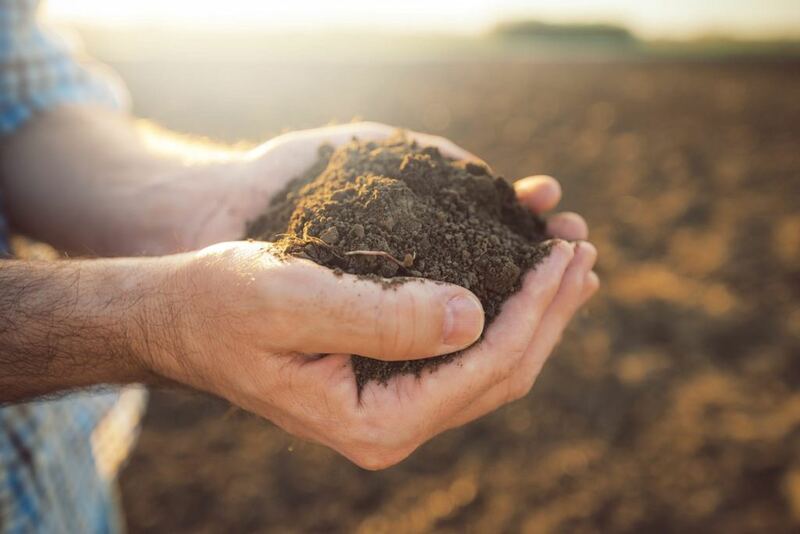 Soil conditioning allows your green spaces to intake water and nutrients at the highest rate ultimately providing you with fortification necessary to last through even the harshest seasons. Soil conditioning can improve the look of your Denver yard tenfold, and the process has never been made easier with Lawn Doctor. Our fast, reliable services, and hassle-free billing make our company the one stop shop for all your lawn care needs. Fortify your soil for the most resilient, best-looking yard around. We condition your soil using our highly-formulated products, and precise application techniques. We are the perfect lawn care service designed to address any and all your needs in Denver. Over four decades of lawn care service in Denver have taught us how to treat nearly any problem with the kind of can-do attitude that gets things accomplished correctly. We complete every job with your needs in mind and when it comes to our Denver customers, satisfaction is guaranteed. We offer re-treatments of any application that do not achieve your desired results. What’s more, our dedication to excellent one-on-one customer service fosters the kind of communication, trust, and attention to detail required to get jobs done with the highest quality. Our skilled specialists will work with you every step of the way to achieve the Denver lawn or yard you desire.